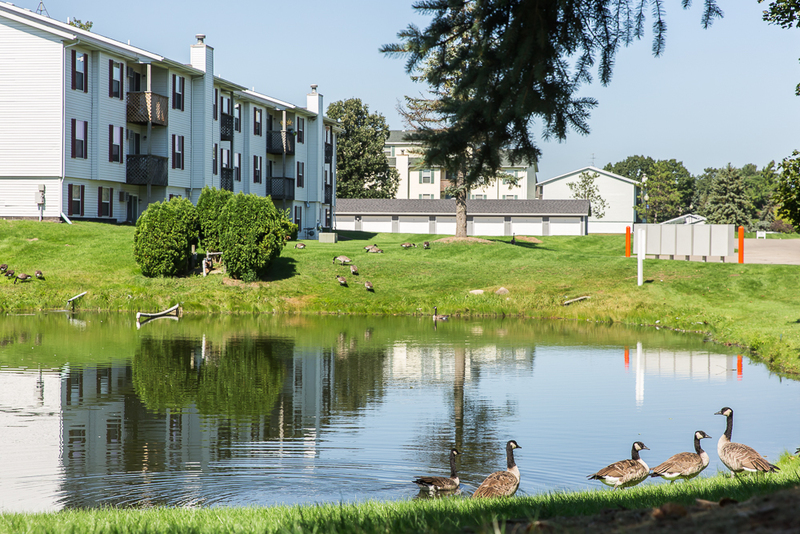 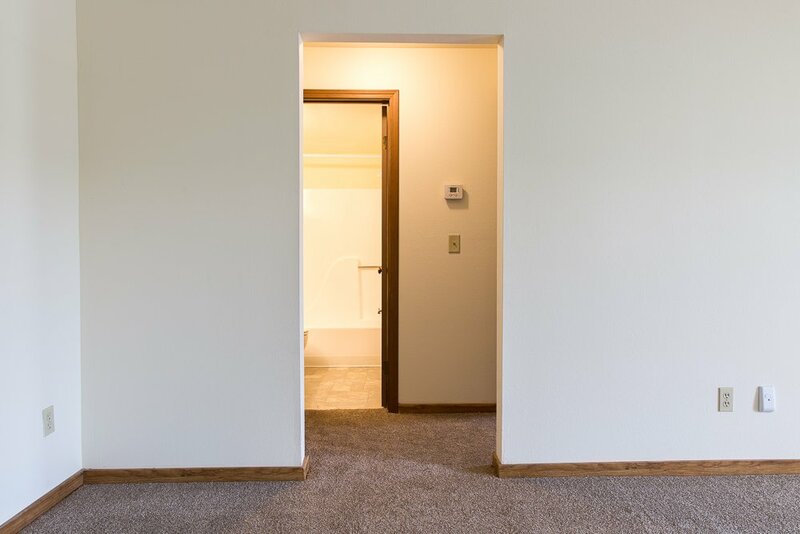 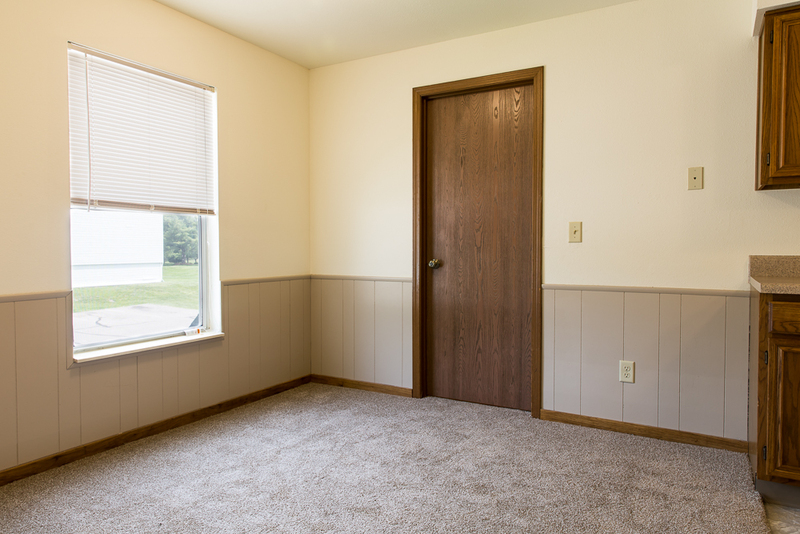 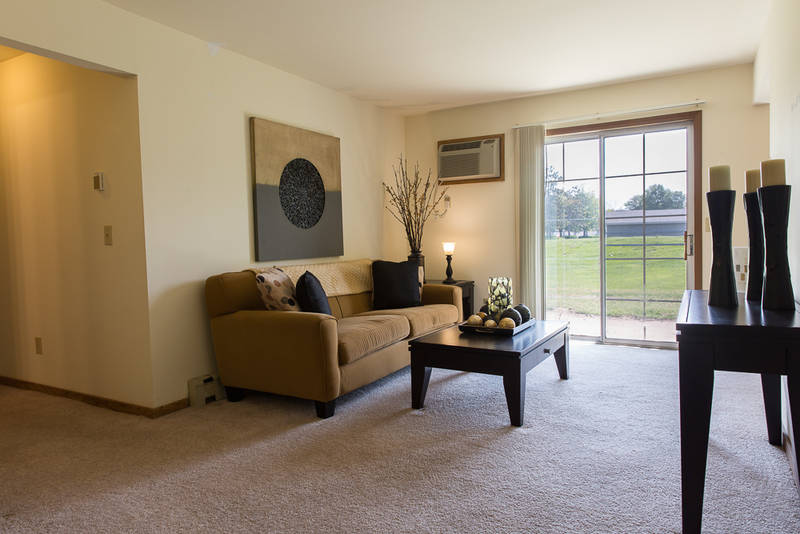 When you move into your new home at Woodfield Apartments, you will experience living in a peaceful and natural setting as you find yourself nestled on 90 wooded acres of beautifully manicured landscaping. 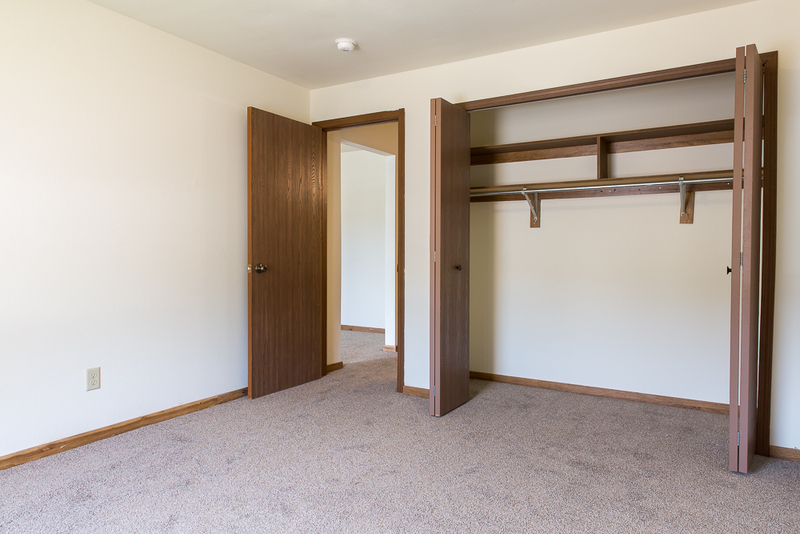 Your new home will feature walk-in closets, ample kitchen storage and counter space, personal A/C, and a private patio or balcony. 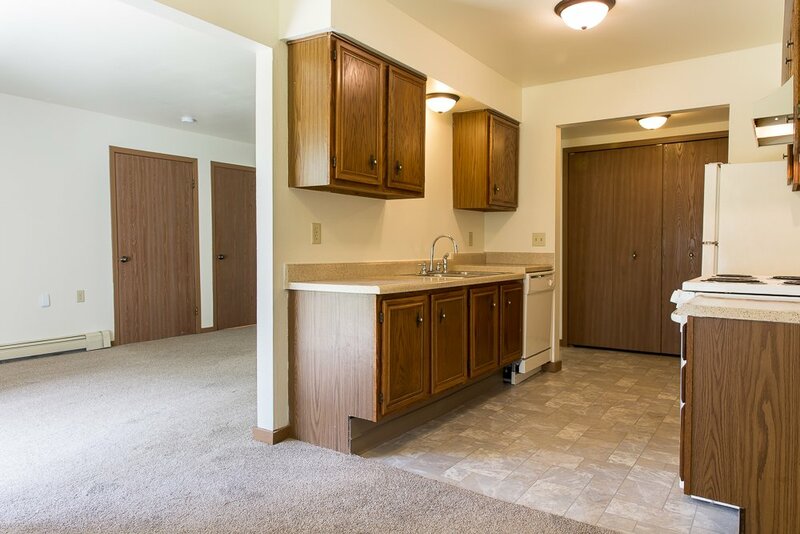 All of the apartments include a garage to help with our Michigan winters. 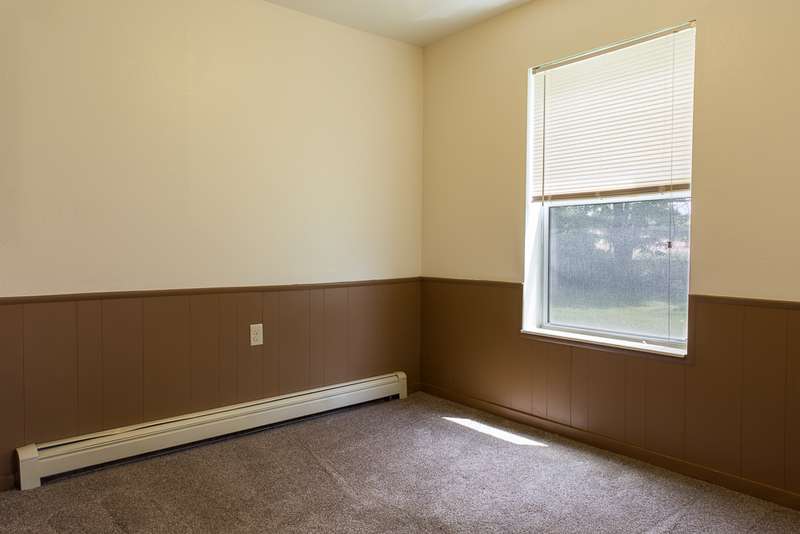 No longer will you need to scrape and brush away your winter mornings. 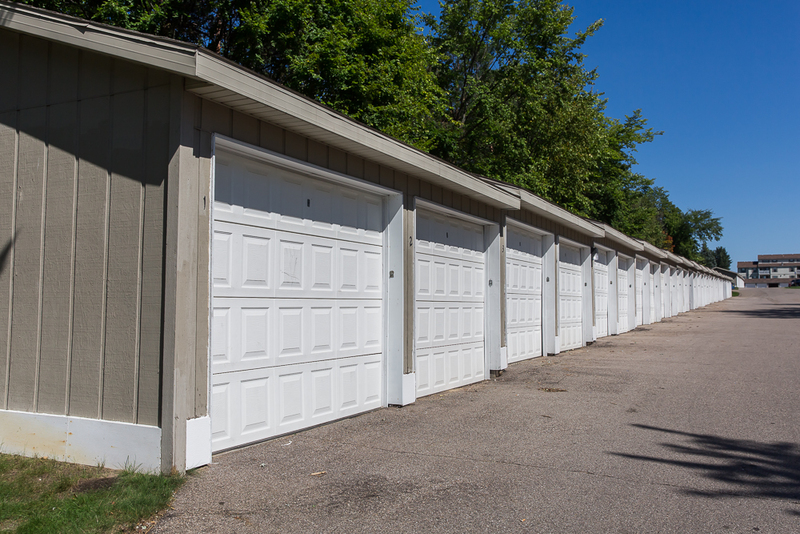 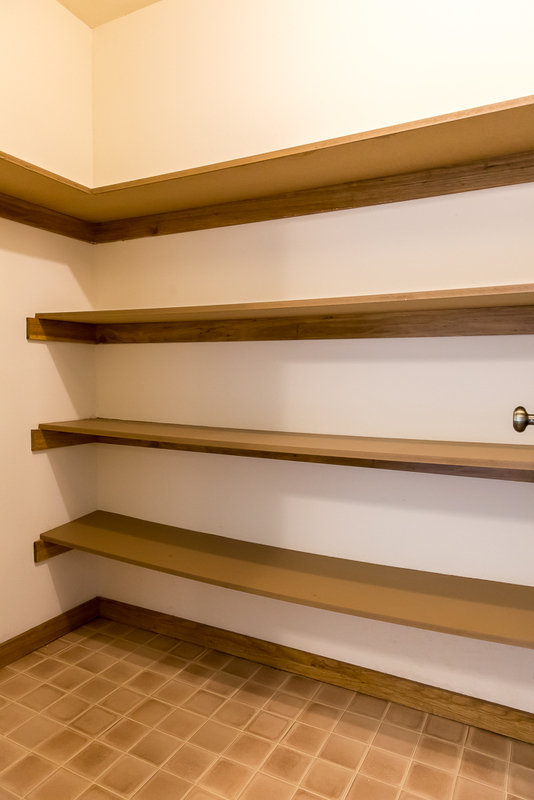 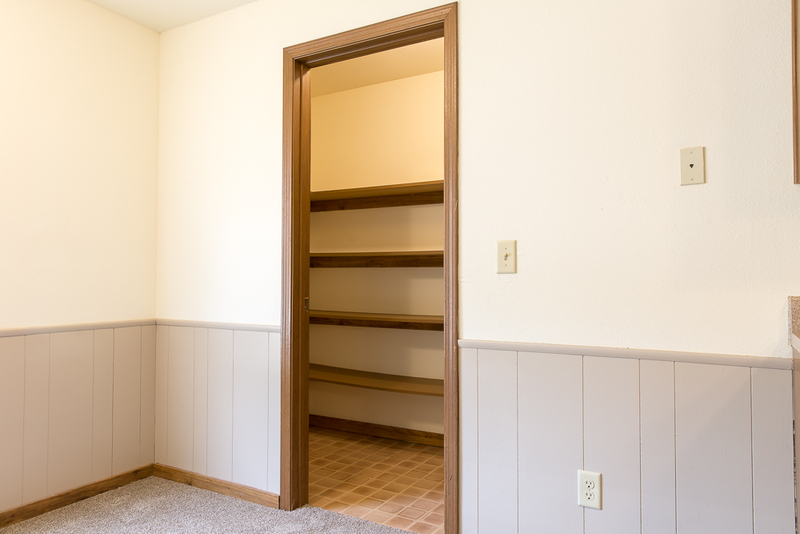 Additional garages and storage spaces are also available for rent. 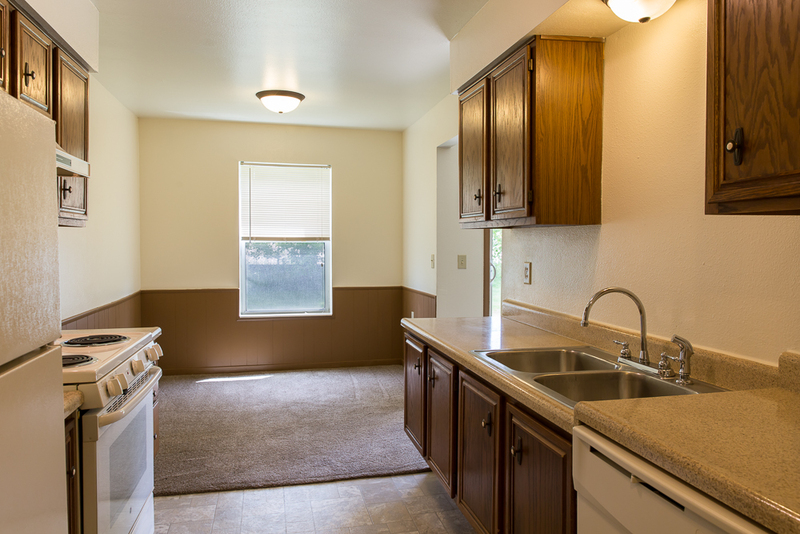 Optional upgrades are available in your new home with granite countertop or an attached above range microwave. 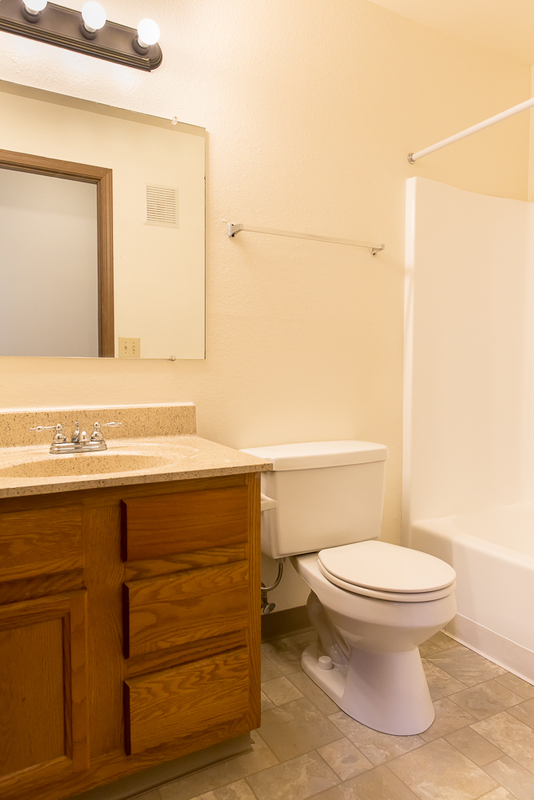 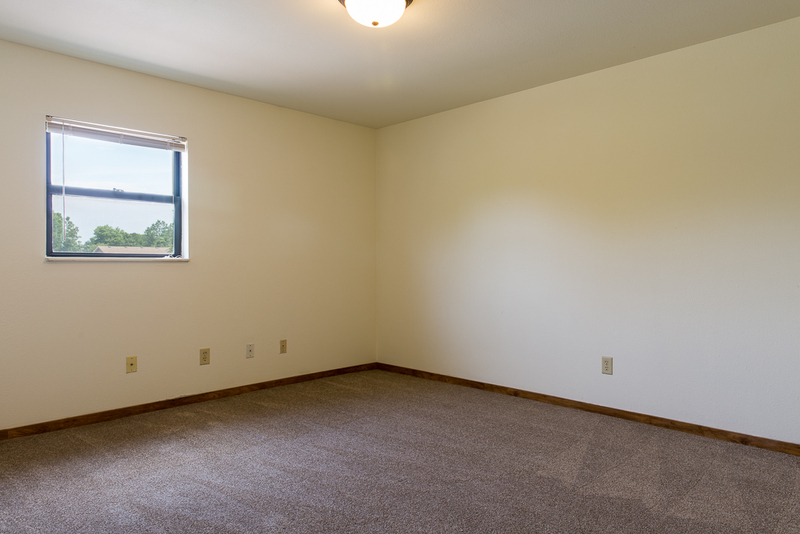 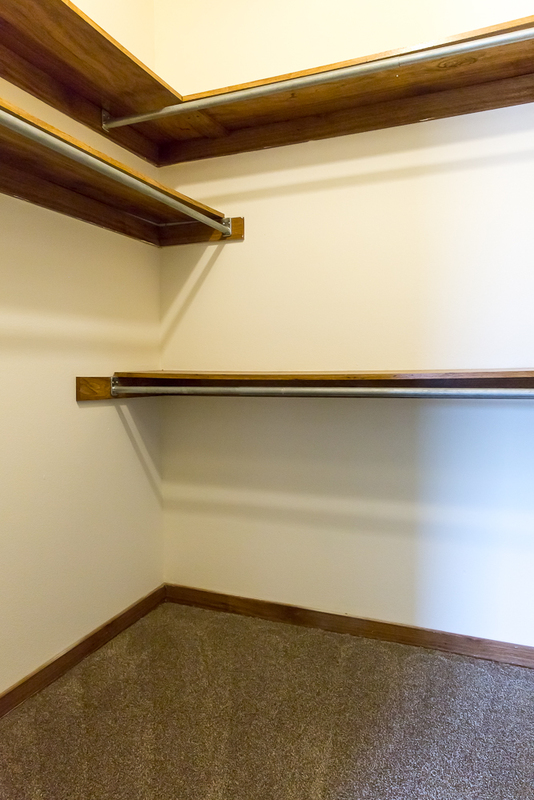 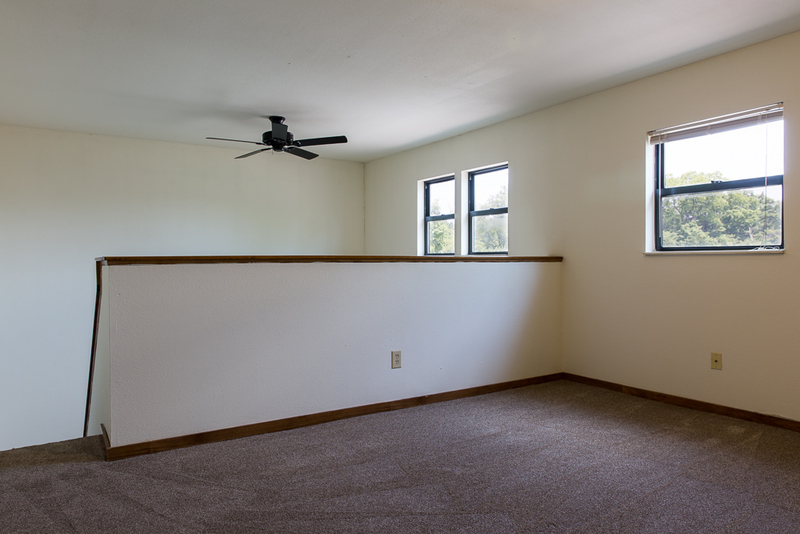 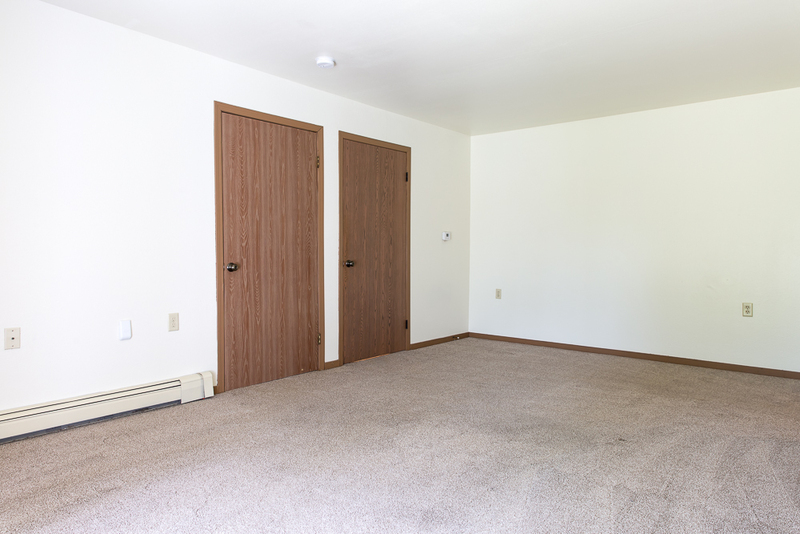 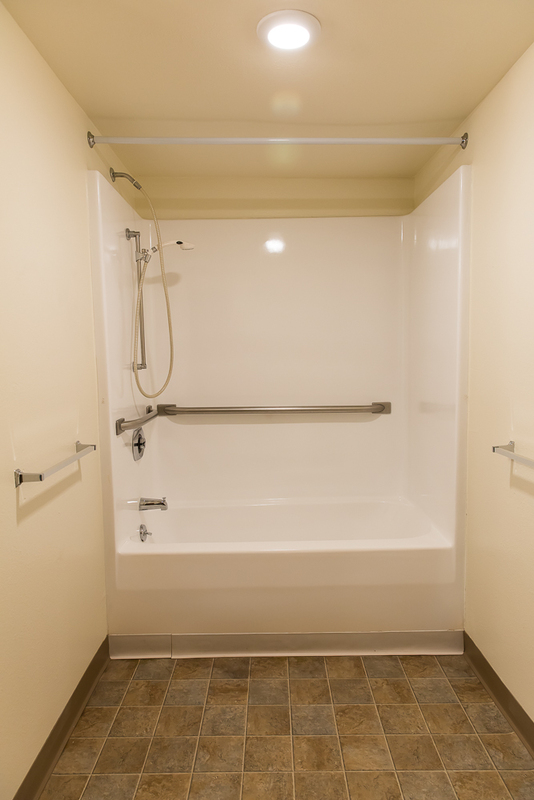 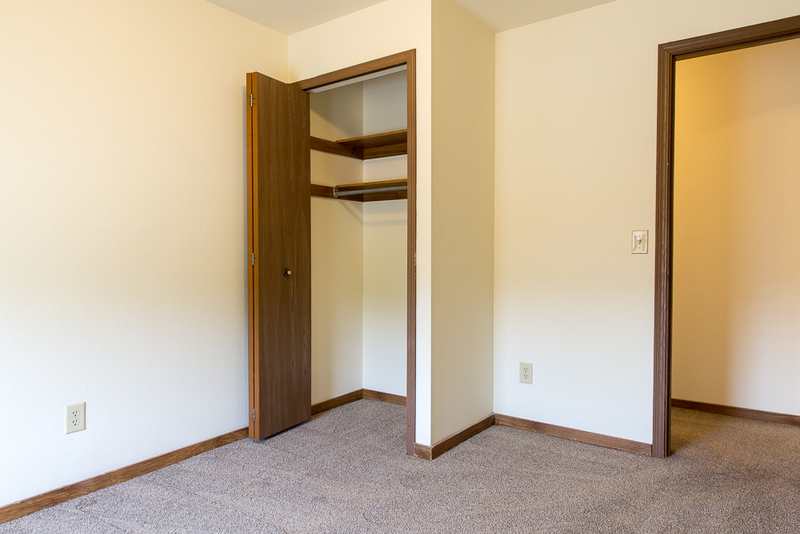 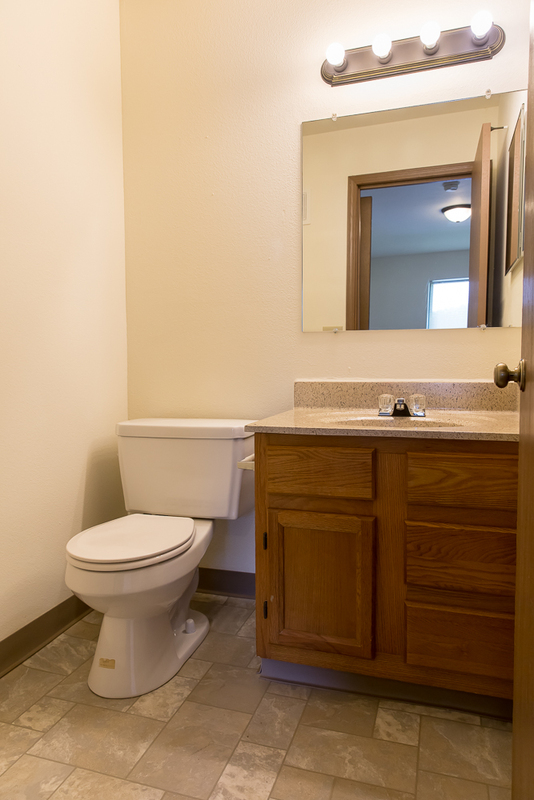 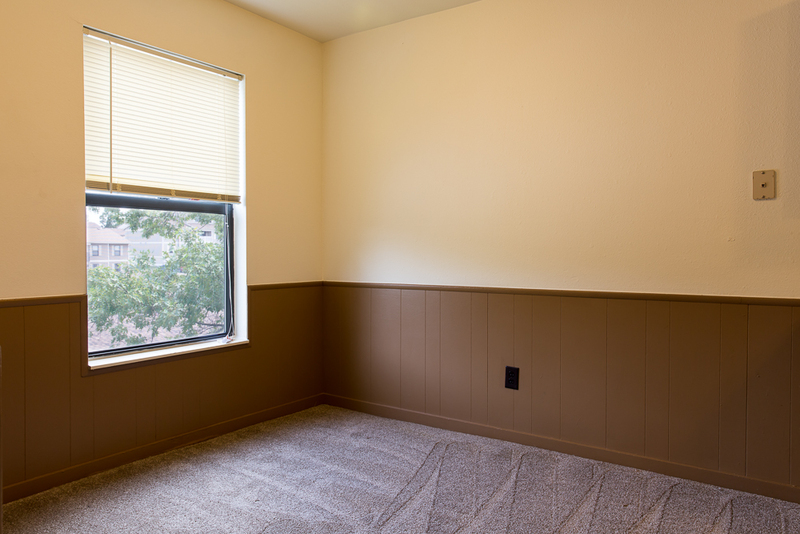 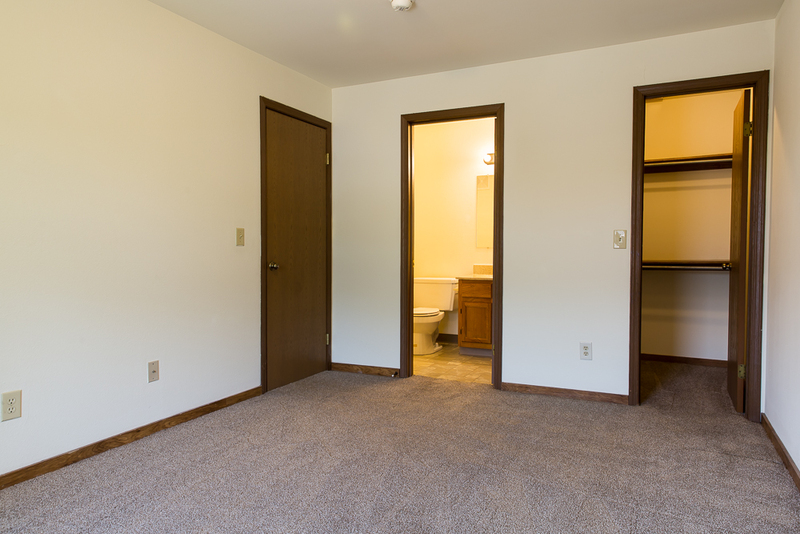 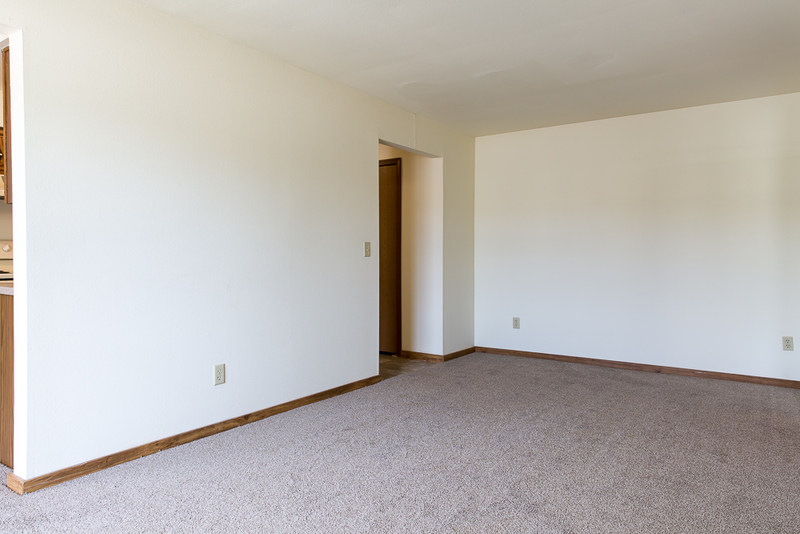 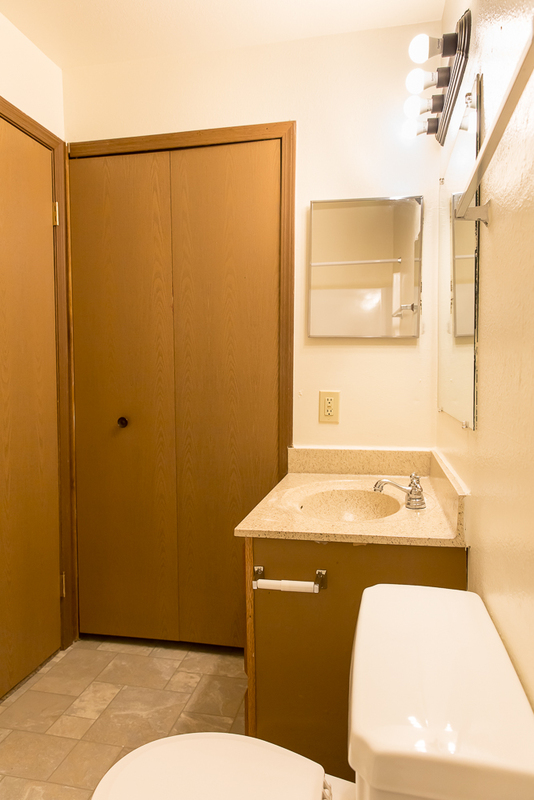 Select apartments feature a full-size washer and dryer or a vaulted ceiling with a loft space. 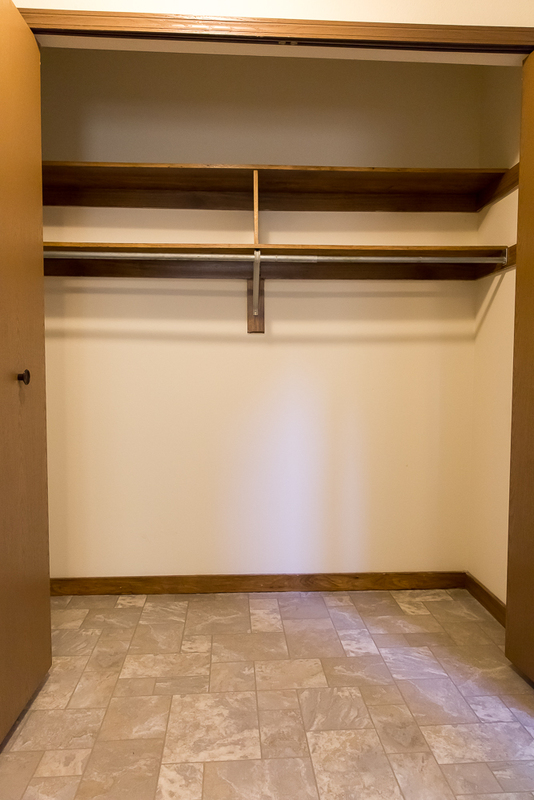 Every building has a dedicated laundry area to make washing and drying quick and comfortable. 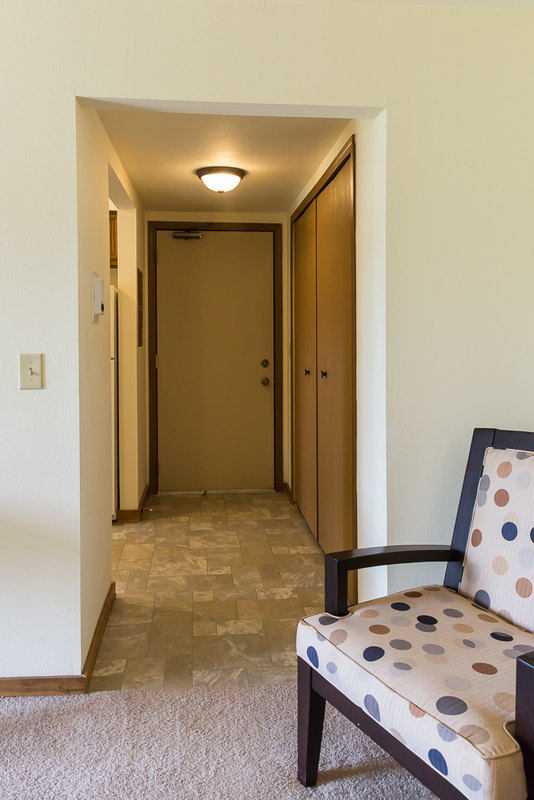 Our on-site leasing, management, and maintenance team are always here to help you with all your apartment needs. 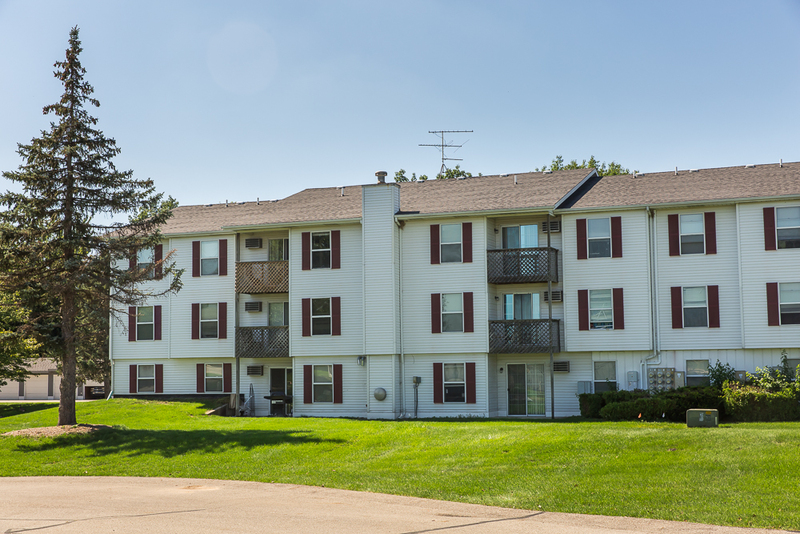 At Land & Co., our emergency maintenance team is always available throughout the year, 24 hours a day. 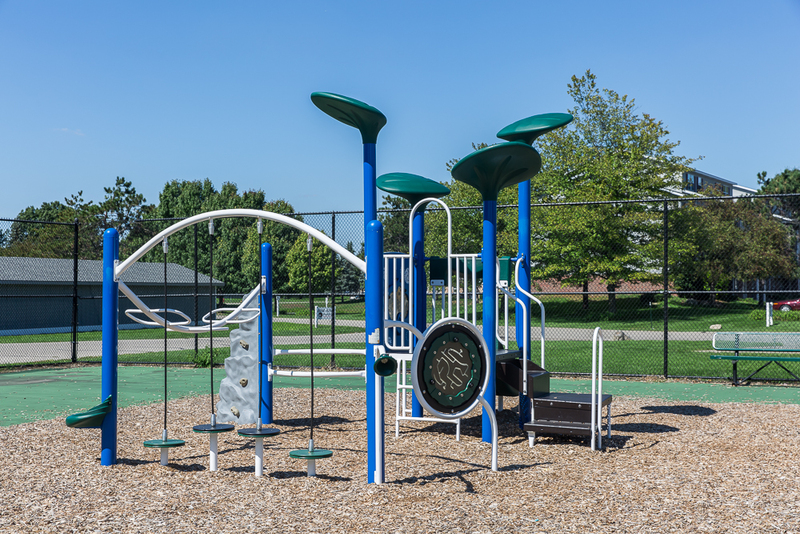 Residents of Woodfield Apartments are able to enjoy the playground available on each side of the community. 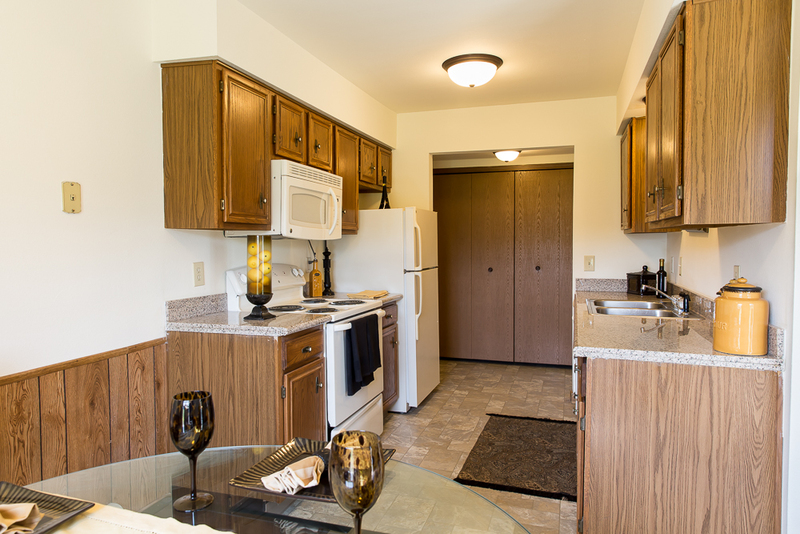 Pickleball Court is always available for a fun and active round of play. 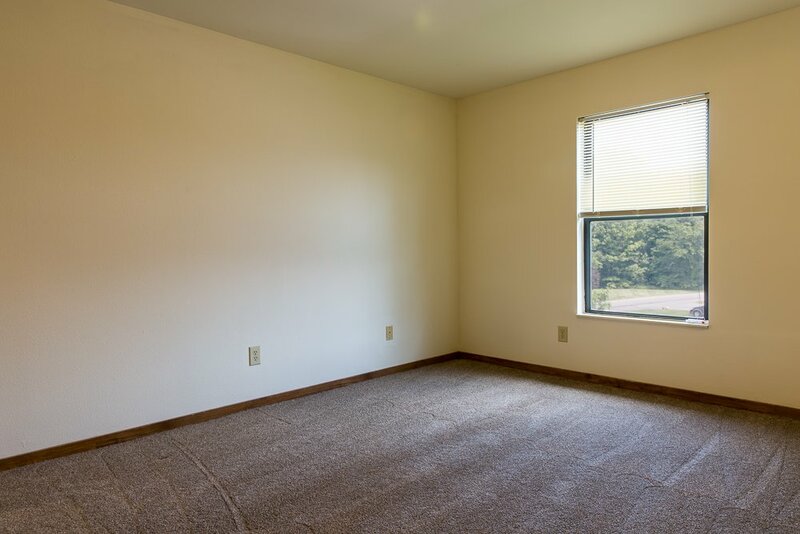 Equipment is available for rent at the Leasing Office. 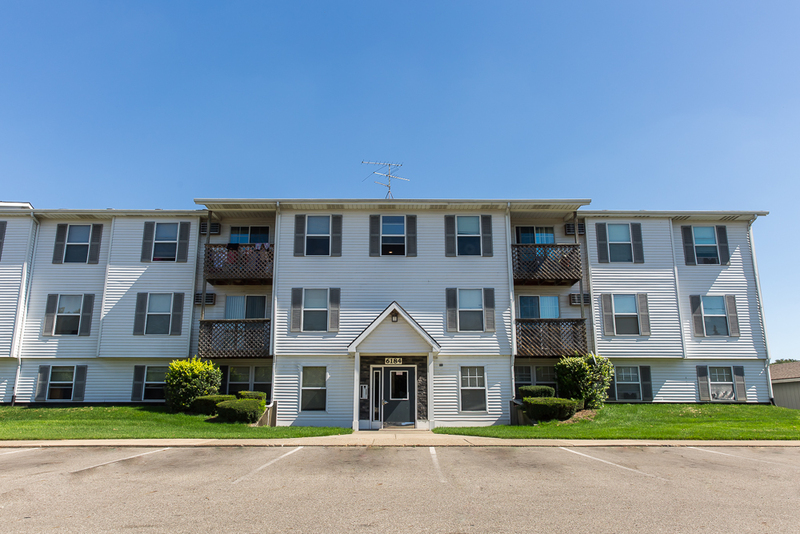 All residents of Woodfield Apartments have access to our partner gym available 24 hours a day with a wide range of health and fitness options including cardiovascular machines, group fitness classes, strength training equipment, free weights, City Blends Smoothie Bar, supplements, and tanning. 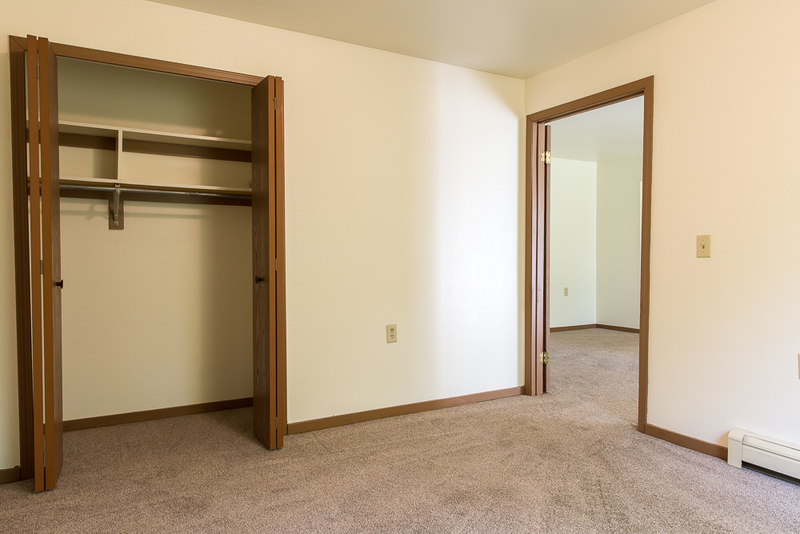 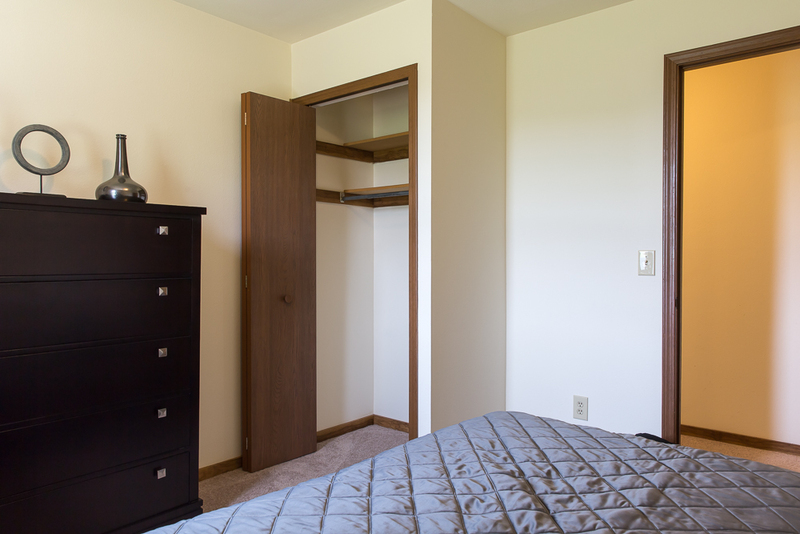 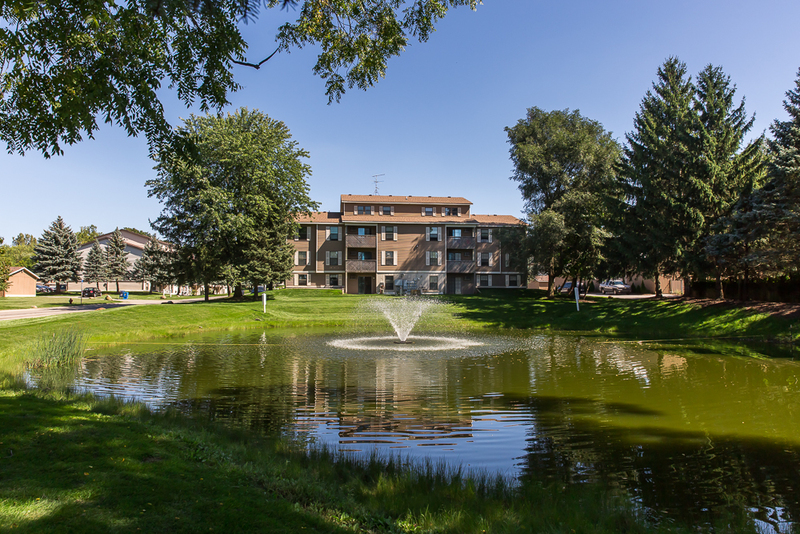 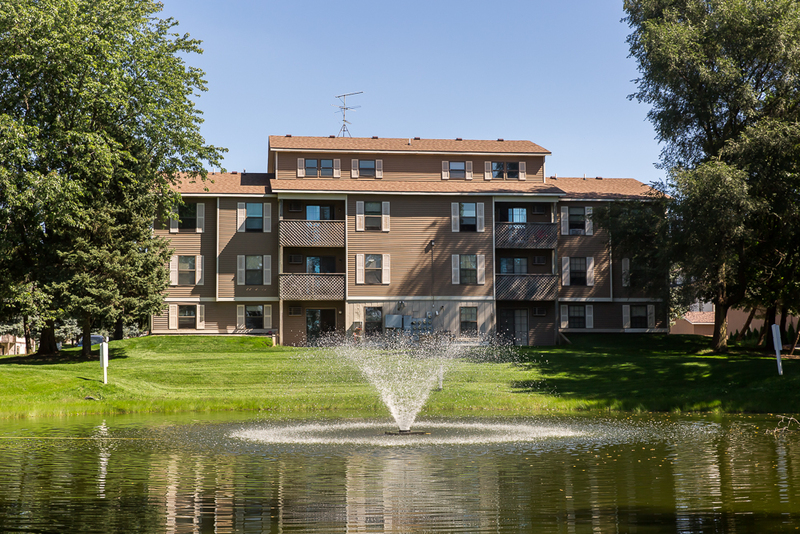 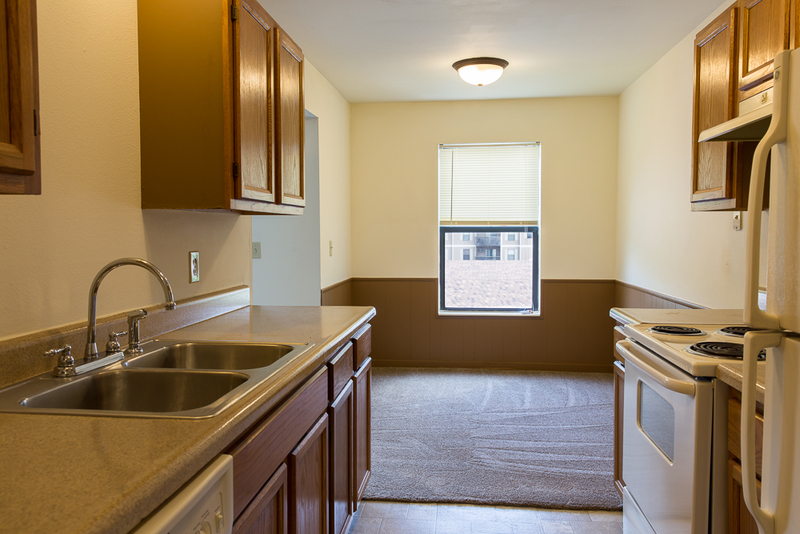 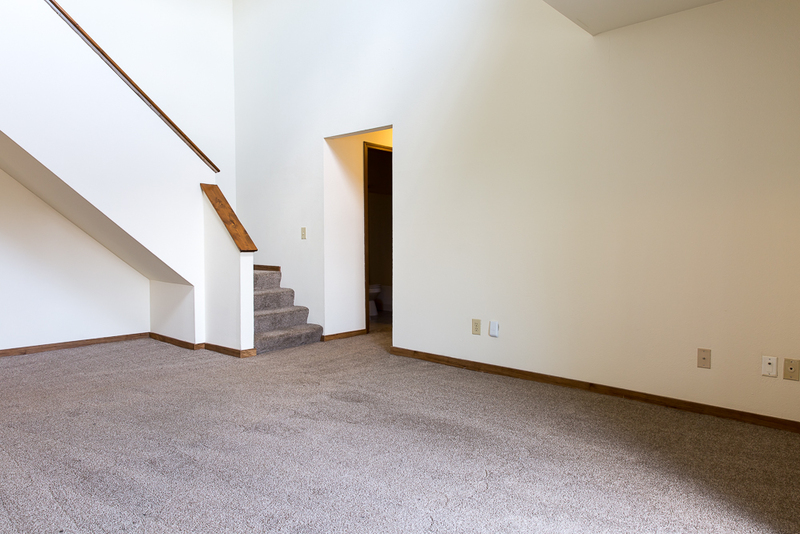 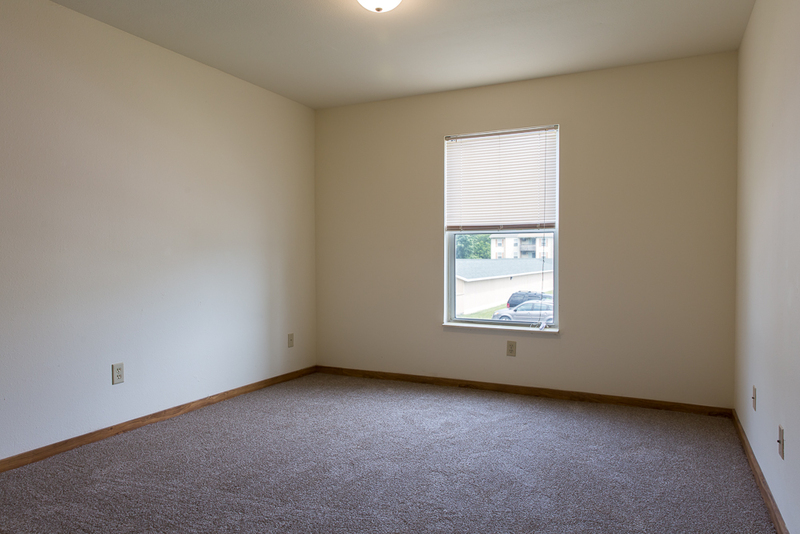 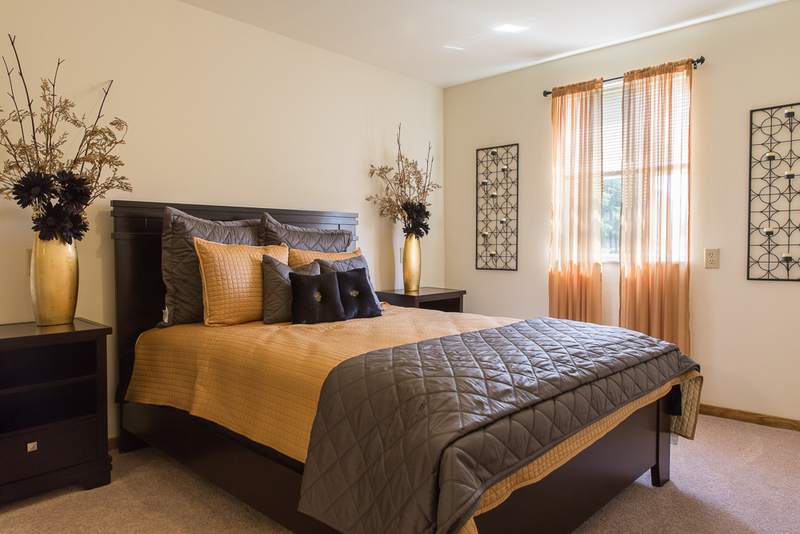 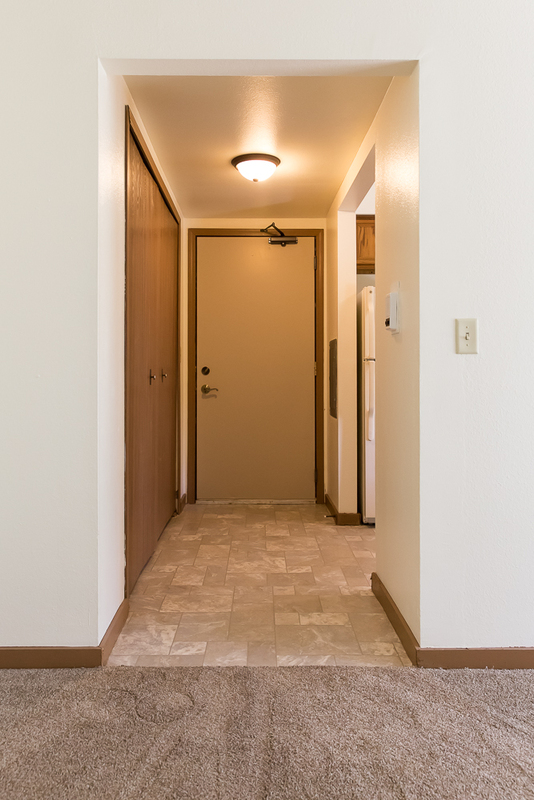 Living at Woodfield Apartments surrounds you with entertainment and conveniences. 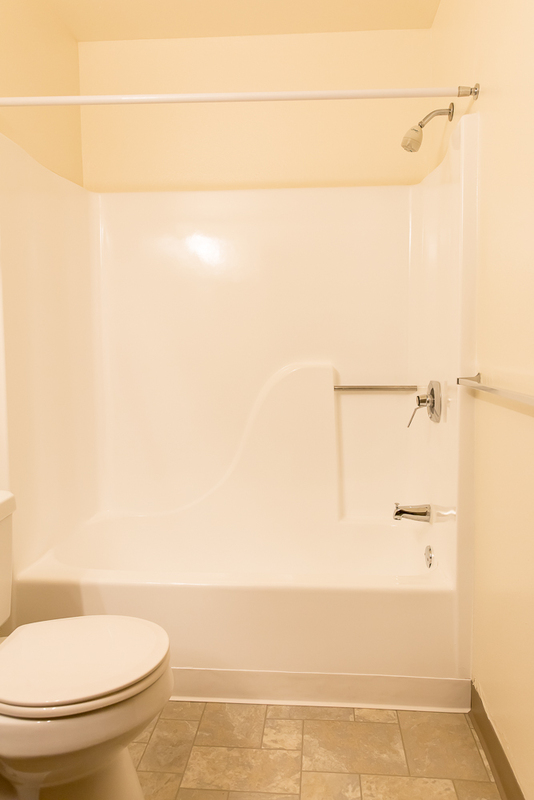 Stop on by your local movie theater for a night of fun and adventure. 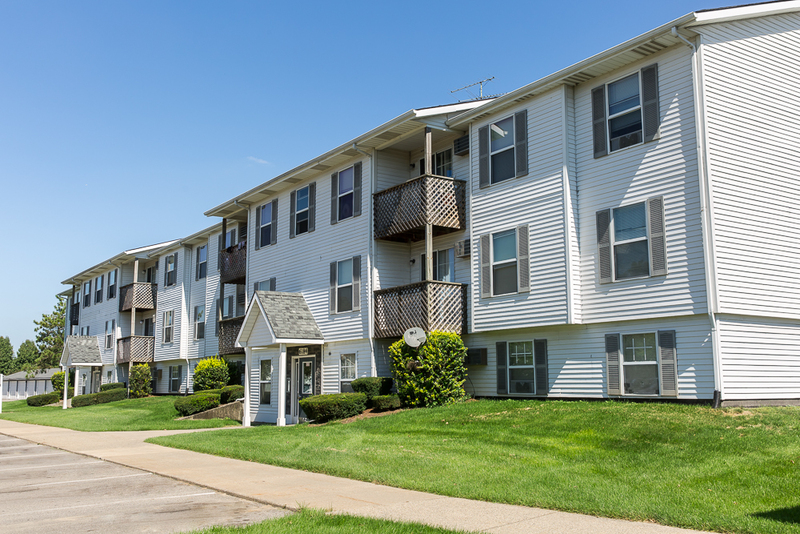 Shopping has never been easier with the nearby grocery chains, boutique shops, and indoor and outdoor malls. 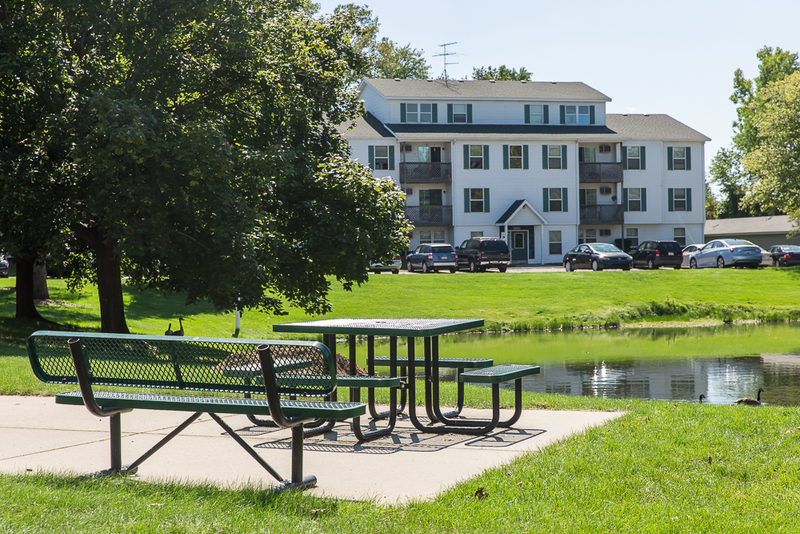 Check out the neighboring parks, trails, golf courses, and disc golf courses for a breath of fresh air. 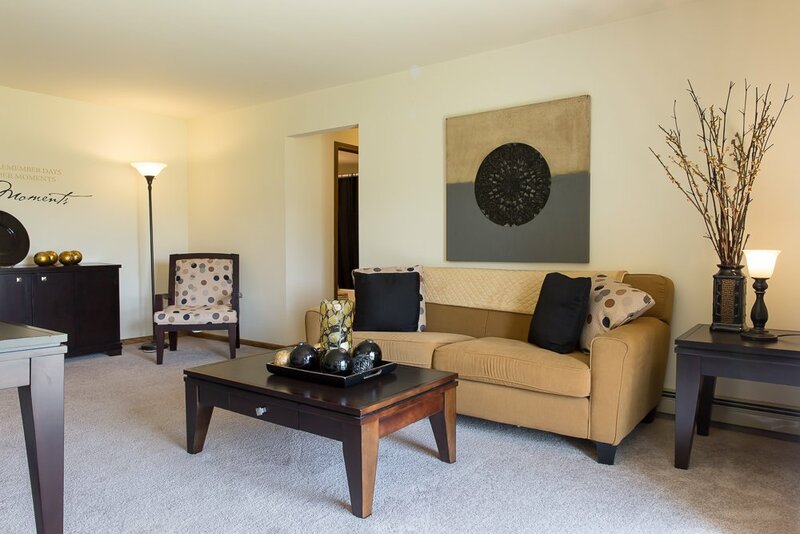 You are minutes away from US-131, East Beltline, and M-6 allowing for a quick drive throughout all of the Greater Grand Rapids areas whether that is checking out the local eateries or breweries or visiting the venues of Downtown Grand Rapids or heading to Holland to visit the beach. 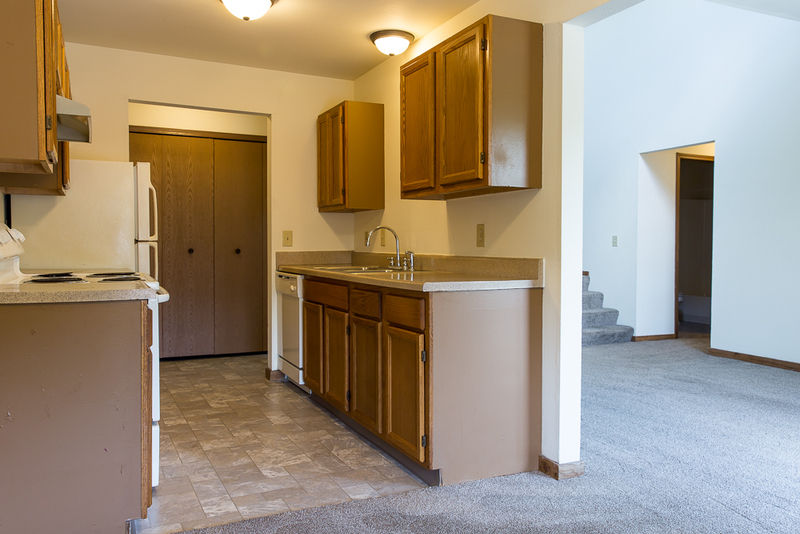 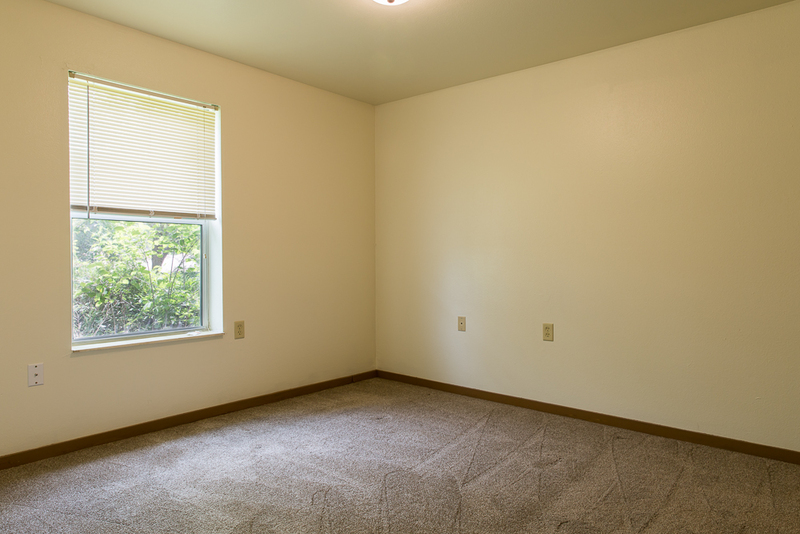 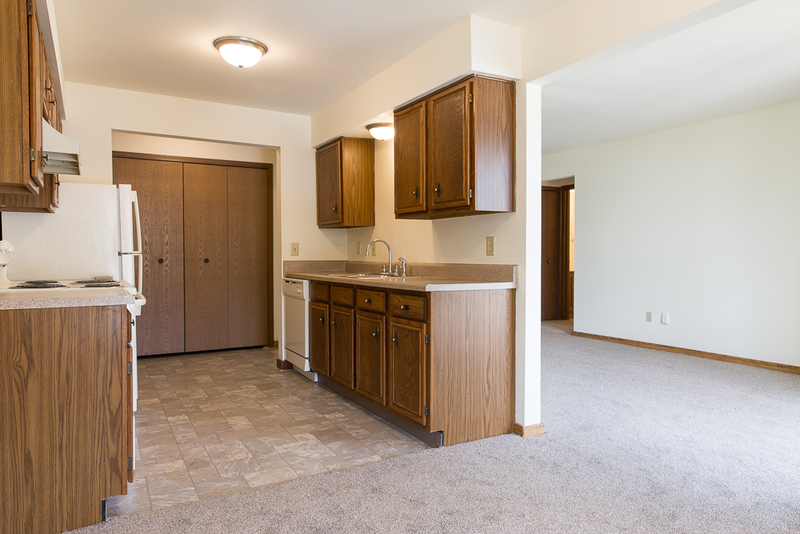 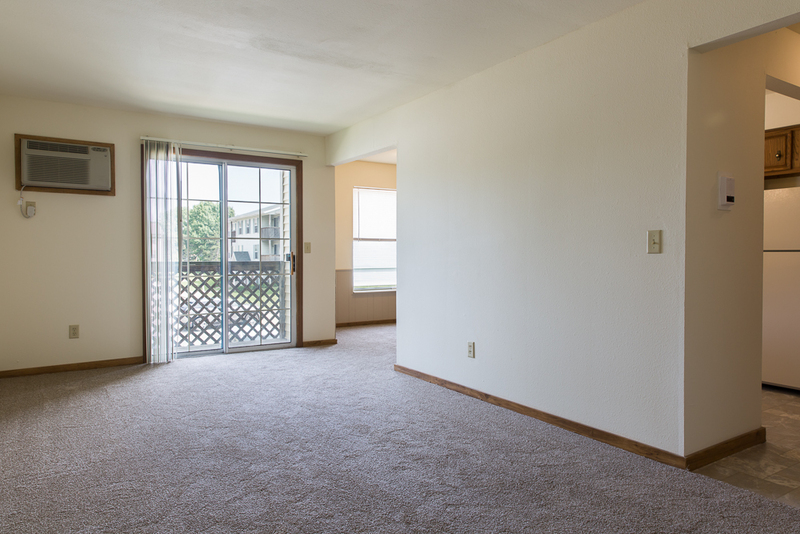 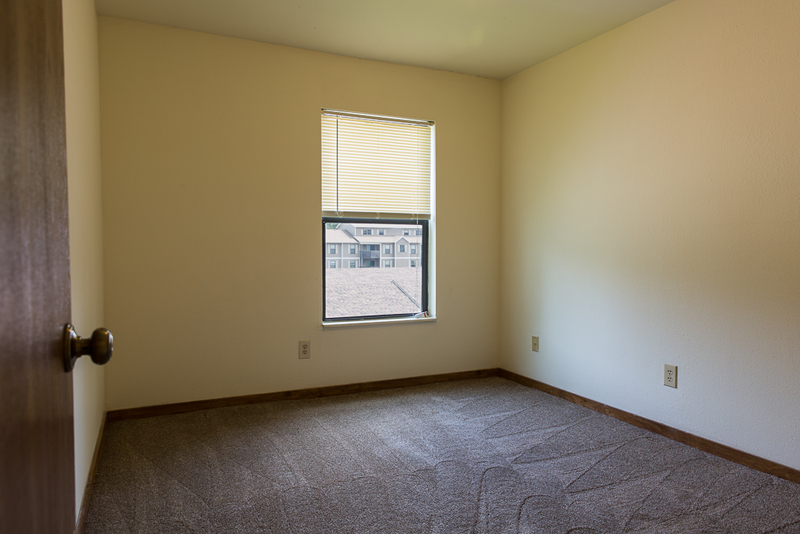 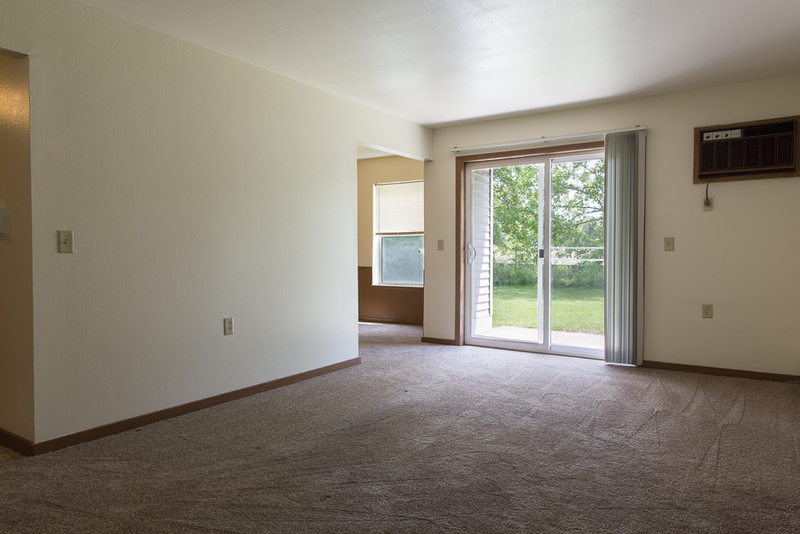 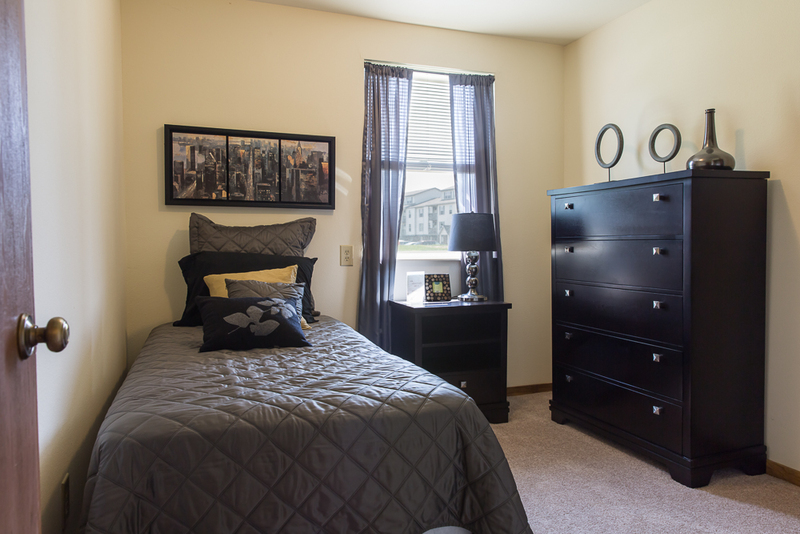 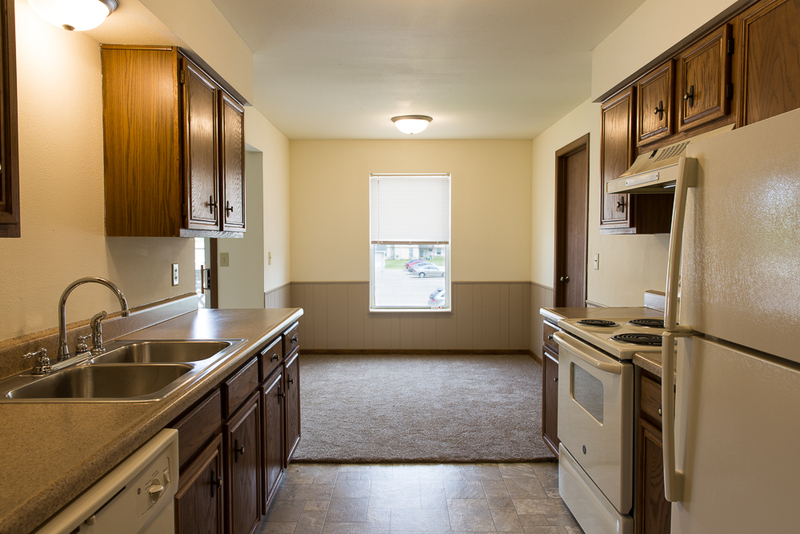 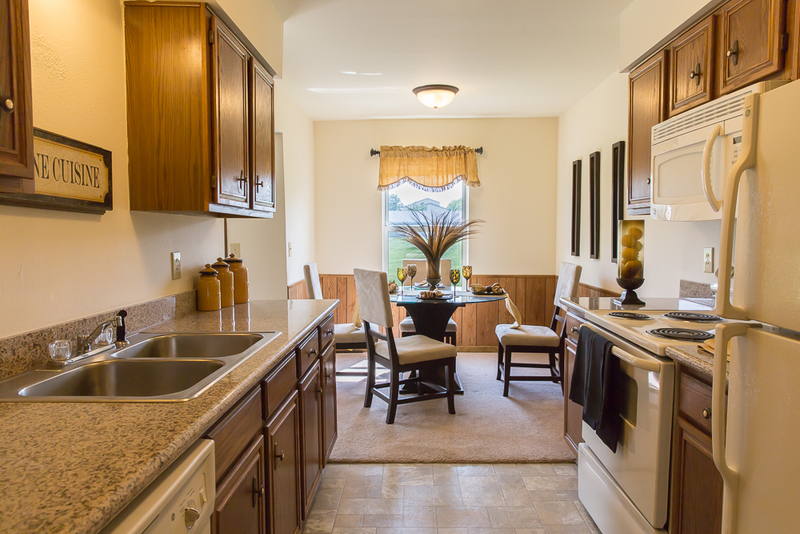 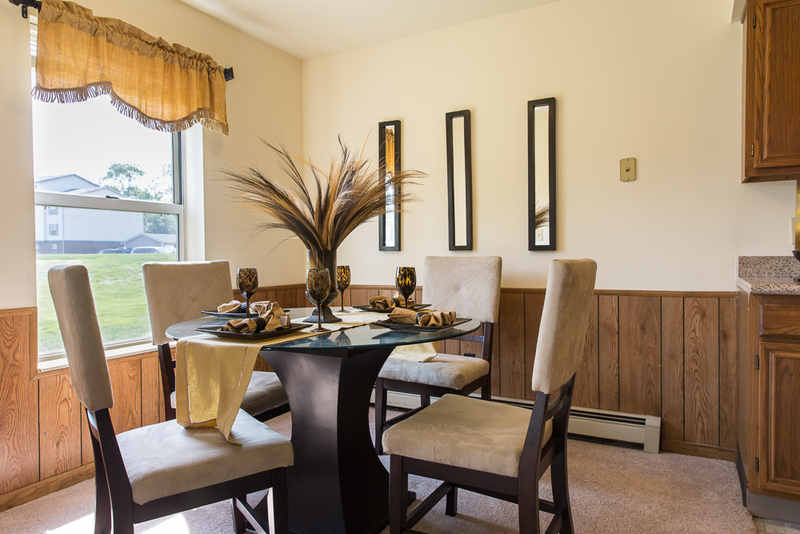 Give us a call today to see why Woodfield Apartments should be your new home. 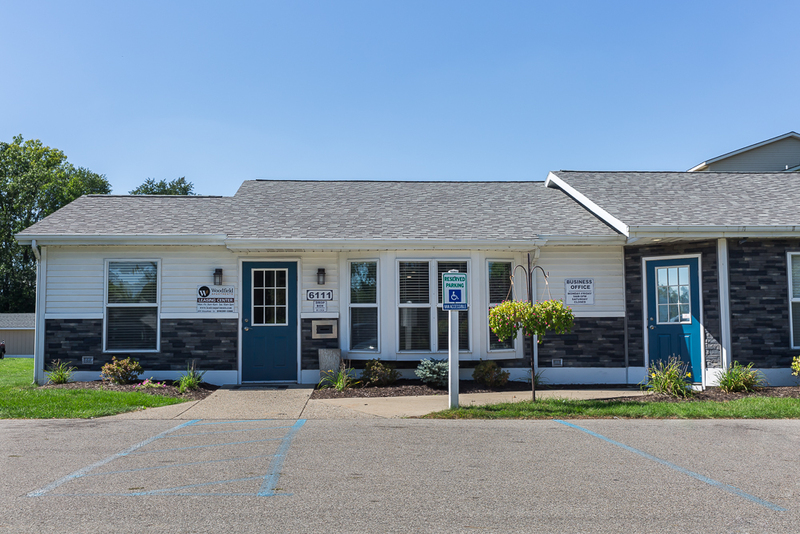 Land & Company contributes to the Fraternal Order of Police as a way of saying thanks for those who protect & serve our community. 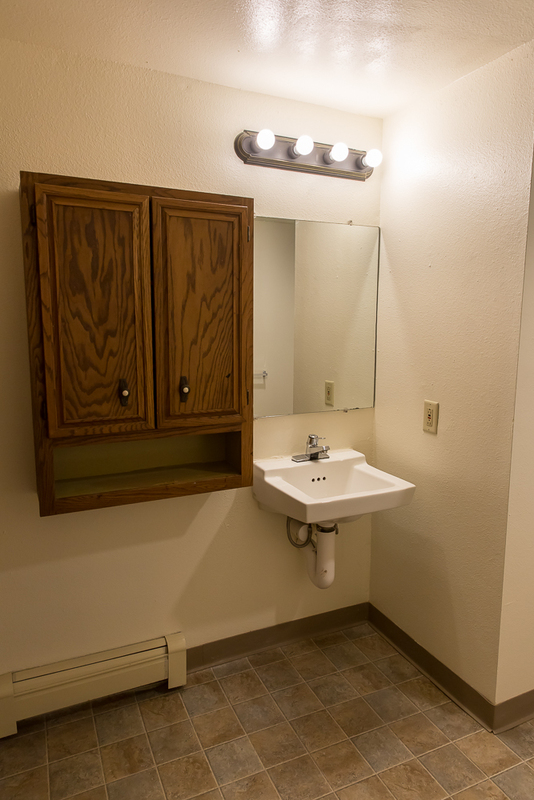 The Fraternal Order of Police is the world's largest organization of sworn law enforcement officers, with more than 330,000 members in more than 2,200 lodges. 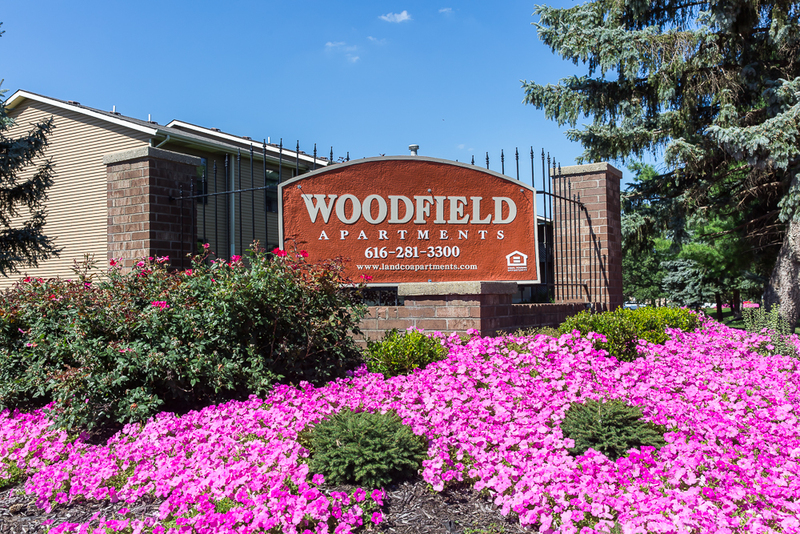 Woodfield Apartments sponsors Troop #333 “Woodfield Woodchucks” providing opportunities for young men and women to better themselves & their communities. 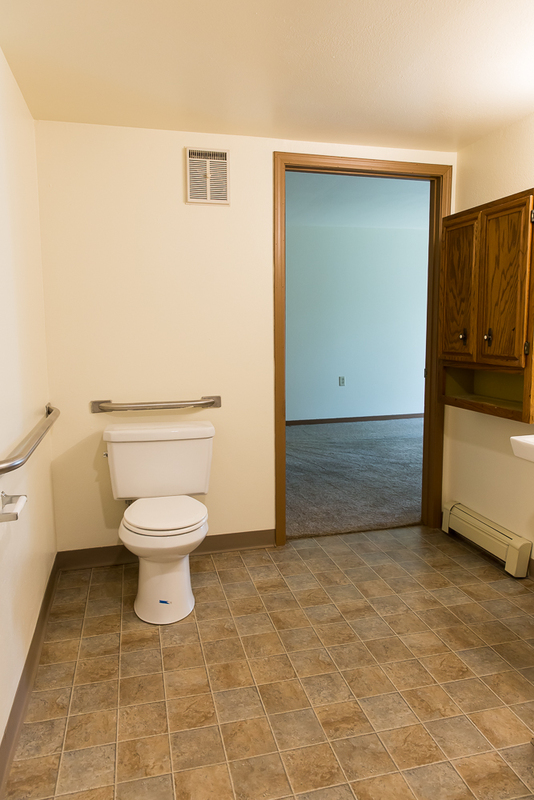 The Boy Scouts of America (the BSA) is one of the largest Scouting organizations in the United States of America and one of the largest youth organizations in the United States, with more than 2.4 million youth participants and nearly one million adult volunteers. 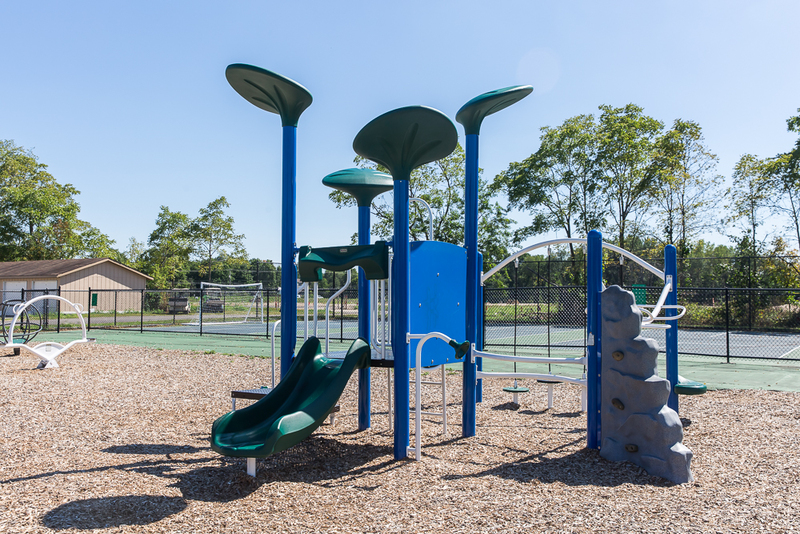 The traditional Scouting divisions are Cub Scouting for children in grades K-5, Scouts BSA for youth ages 11 to 17 and Venturing and Sea Scouting for young men and women ages 14 (or 13 and having completed the 8th grade) to 20. 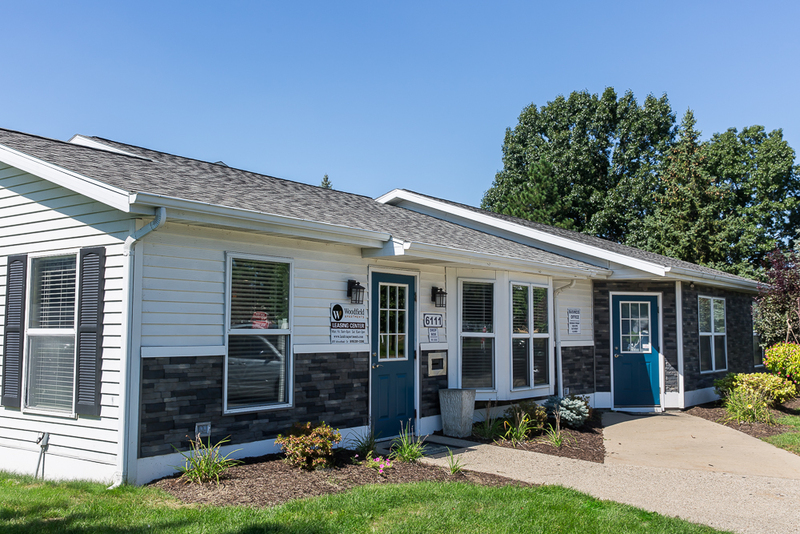 Woodfield Apartments has donated a building for the Kentwood Community Church to use to promote an after-school mentoring program and establishing the Kentwood Campus.